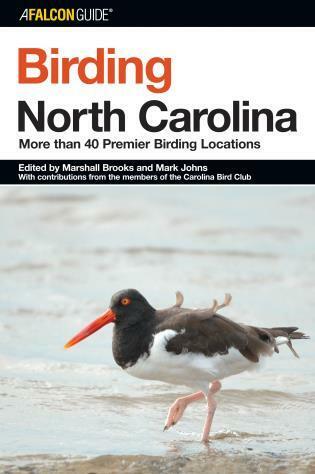 Edited by Marshall Brooks and Mark Johns, this book features the best birdwatching sites in North Carolina as chosen by the members of the Carolina Bird Club. 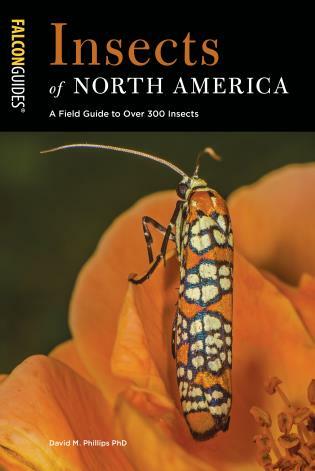 Full of practical information on where and when to go, how to get there, and what birders will see, this is a perfect companion for the glove compartment of a car. Marshall Brooks is a professor of education at North Carolina Wesleyan College. 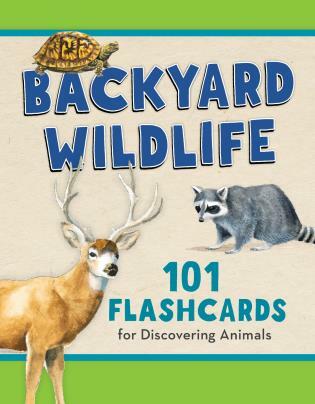 He holds an undergraduate degree in biology education from the University of Missouri at Columbia and graduate degrees in science education and related fields from the University of North Carolina at Chapel Hill. He has done post graduate study in the areas of conservation biology and ecology. As a volunteer, he conducts breeding bird surveys for the US Geological Service, migration monitoring for the Gulf Coast Bird Observatory, and participates in Cornell Laboratory of Ornithology's Feeder Watch Program. Marshall is a licensed bander and collects data for the Institute for Bird Population's Monitoring Avian Productivity and Survivorship Program (MAPS). His banding station is located on the campus of North Carolina Wesleyan College. He has served as an Earth Watch volunteer on banding projects in Virginia and Ecuador. He is the webmaster for North Carolina Partners in Flight and is the chair of the NC Partners in Flight Outreach and Education Committee. Marshall has received recognition at both the state and national levels for his volunteer work with Partners in Flight. Mark Johns has worked as the Partners in Flight Biologist for the North Carolina Wildlife Resources Commission since 1996, and is the state coordinator for the Breeding Bird Survey. He holds degrees in Wildlife and Fisheries Science and Zoology from North Carolina State University and did his graduate research on Wood Duck nesting ecology. He has received awards for his work with the Partners in Flight program in North Carolina from the NC Wildlife Federation, the NC Chapter of the Wildlife Society, the American Forest & Paper Association and the National Partners in Flight Program. The Carolina Bird Club is the ornithological society of the Carolinas. It was founded in 1937 and meets each spring, fall, and winter at different locations in the Carolinas. 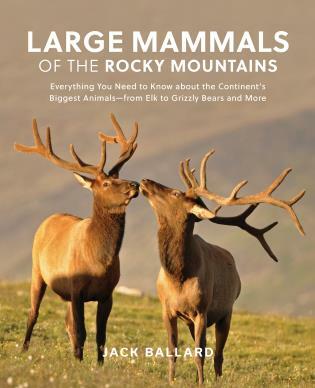 It offers monthly bonus field trips and publishes a quarterly ornithological journal (The Chat) and a bi-monthly newsletter. More information is available at www.carolinabirdclub.org.